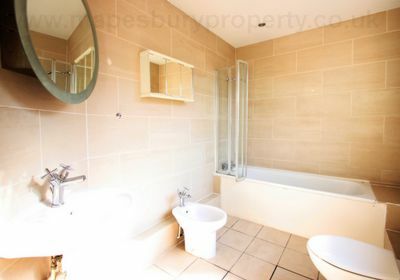 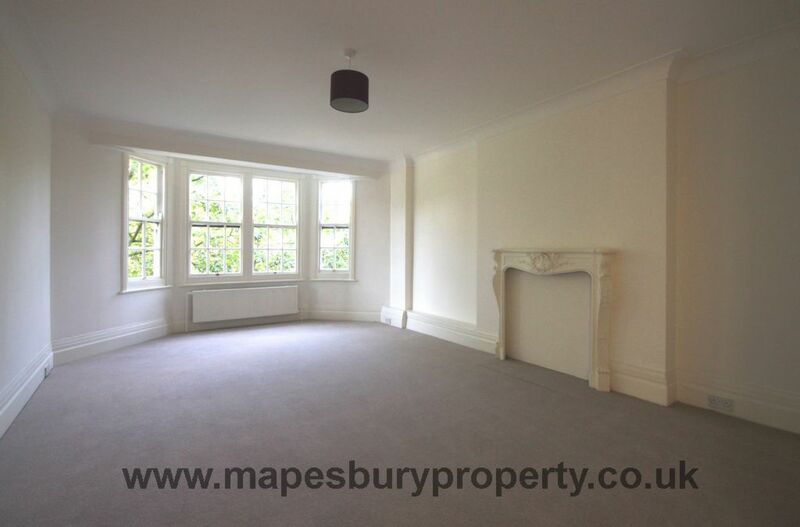 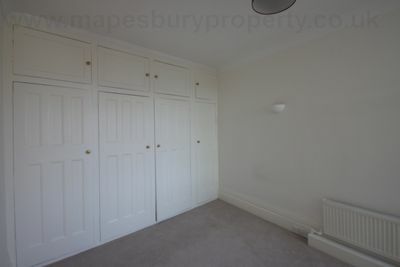 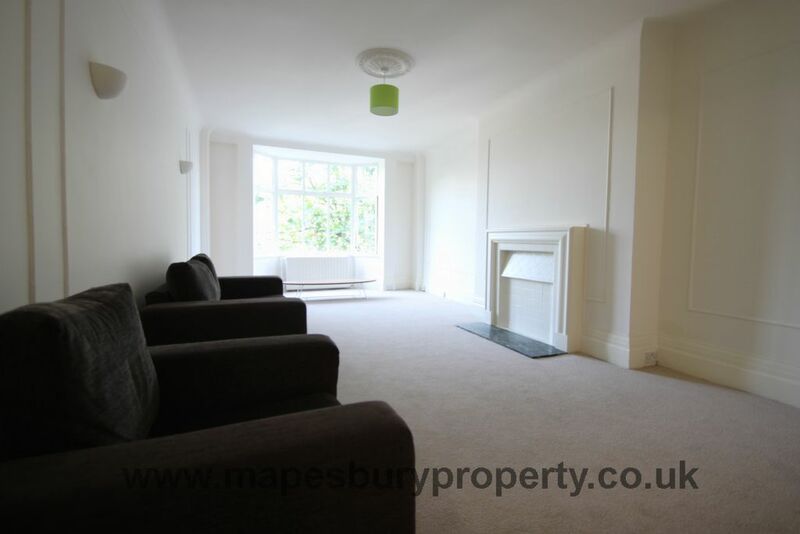 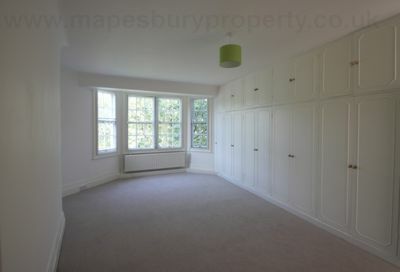 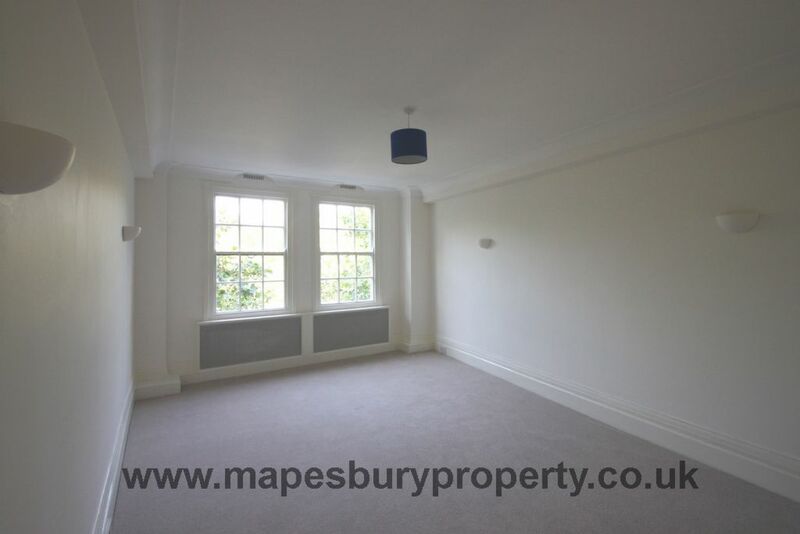 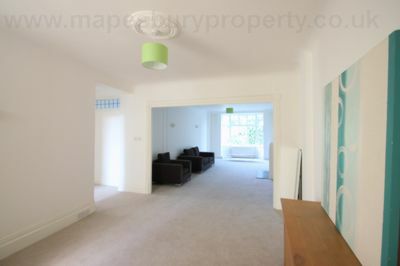 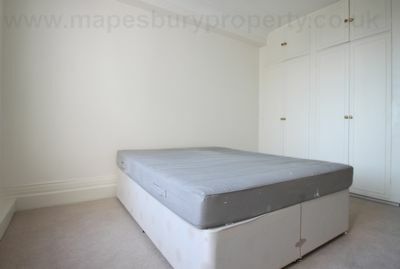 2421 SQ FT/ 4th floor 6 bedroom 4 bathroom apartment set within a ported building opposite Regents Park. 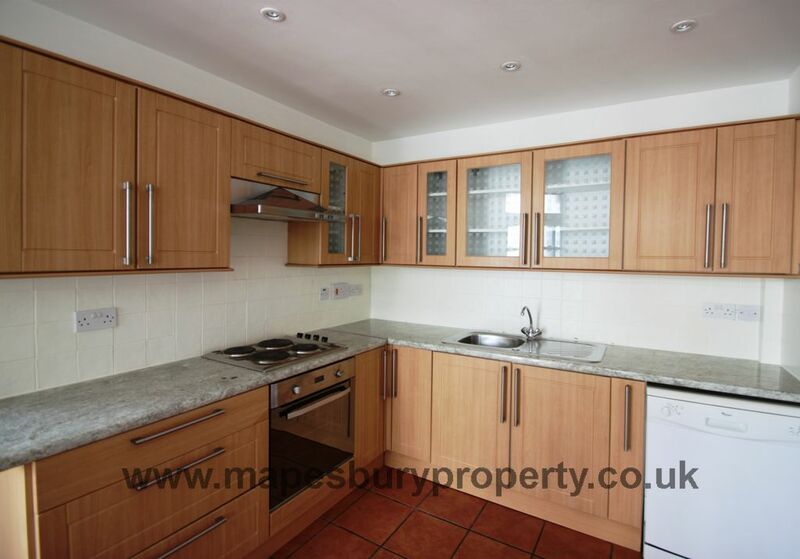 This apartment is ideally suited to young professionals or students due to its proximity to the West End, as well as a number of top colleges and universities such as the London Business School, University of Westminster and the Royal College of Physicians. 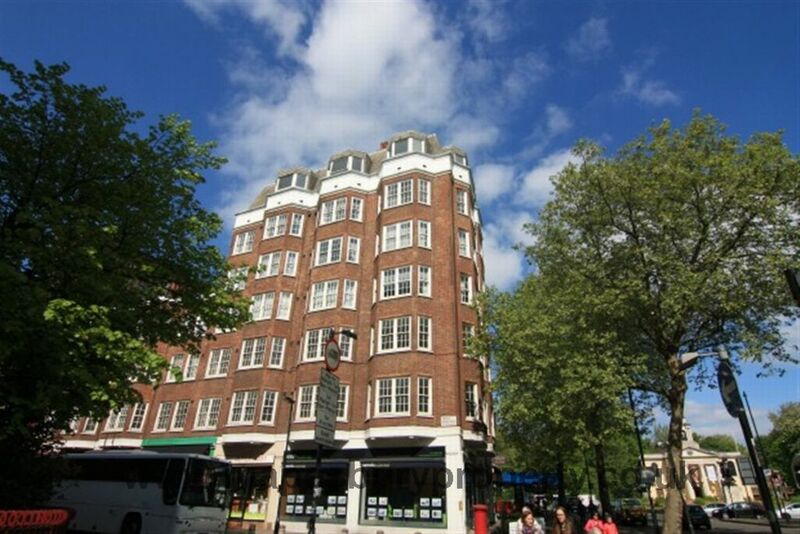 Strathmore Court is located within a 10 minute walk from St John’s Wood underground station (Jubilee Line) and Marylebone underground and overground station (Bakerloo and national railway). Lords Cricket Ground, along with the large variety of cafés, restaurants and boutique shops in St John’s Wood are all easily accessible. 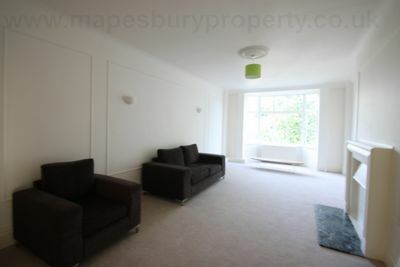 All viewings strictly by prior appointment with agent only!